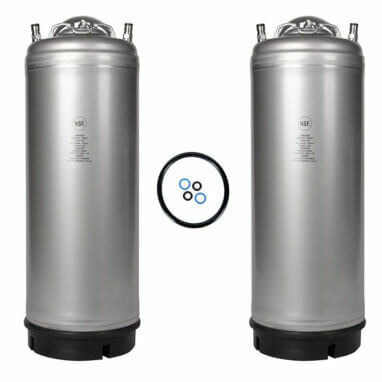 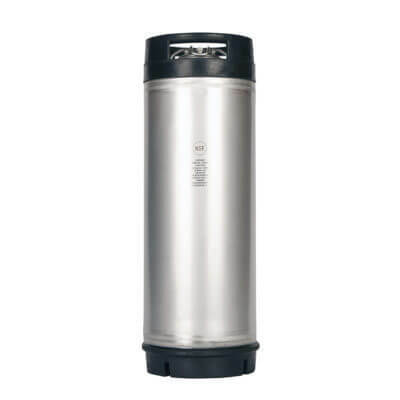 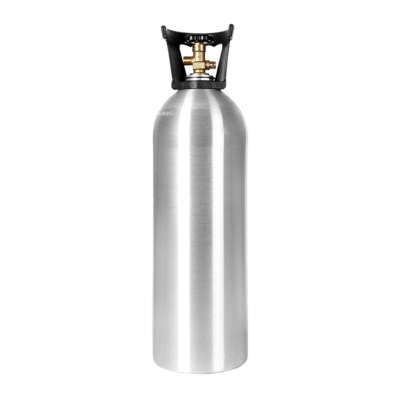 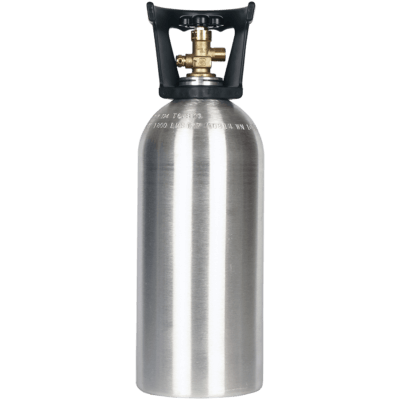 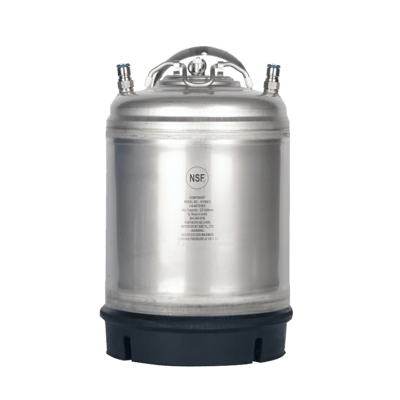 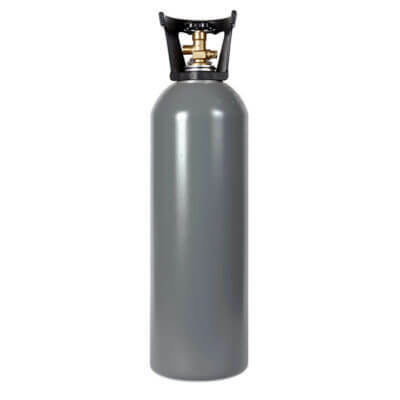 AMCYL’s great 5 gallon ball lock keg two pack is high-capacity, high-performance, and no-nonsense. 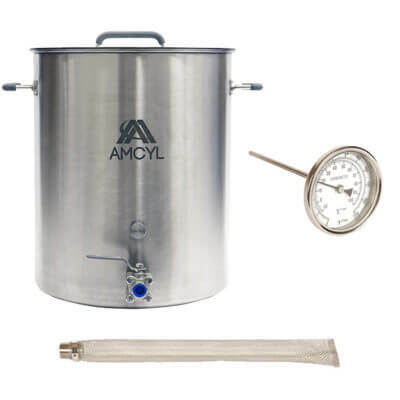 With stout single steel handles and 10 total gallons of space, you’ve not only got your biggest brew day totally covered, but also every drinking day in between. 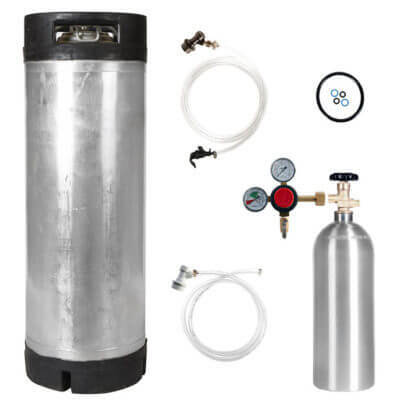 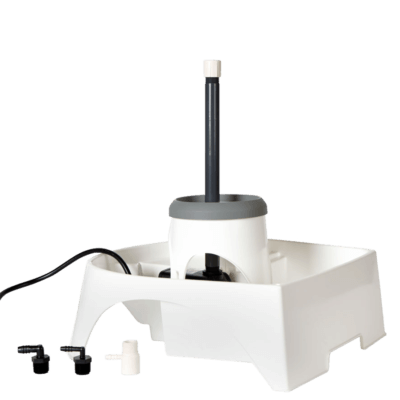 These 5 gallon kegs have tons of top-quality features, like rubber boot bottoms and manual pressure reliefs (and, of course, those great handles). 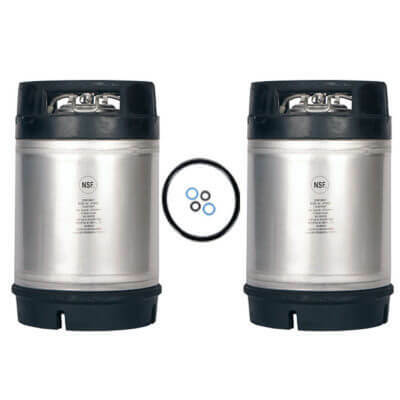 If that’s not enough for you to add these drinking buddies as your brew partners, the two pack is a rockin’ package value as well. 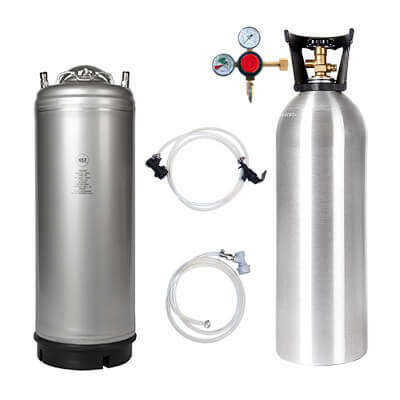 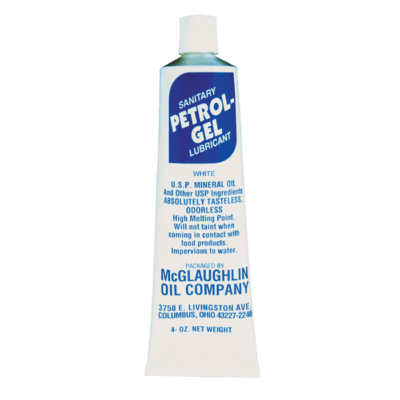 Comes with a free replacement O-ring set!